click the photo to see pictures of the tour! Learn what can happen when friends put their heads together to build a home for a beloved rose. Heirloom quality garden tools. An enduring commitment to quality. Download the App for Gardeners! 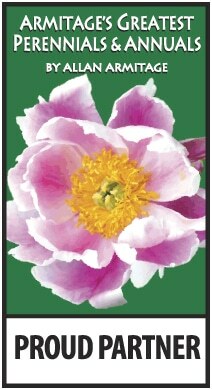 I am proud to partner with Dr. Allan Armitage and team to present "Armitage's Greatest Perennials and Annuals App for iPhone. 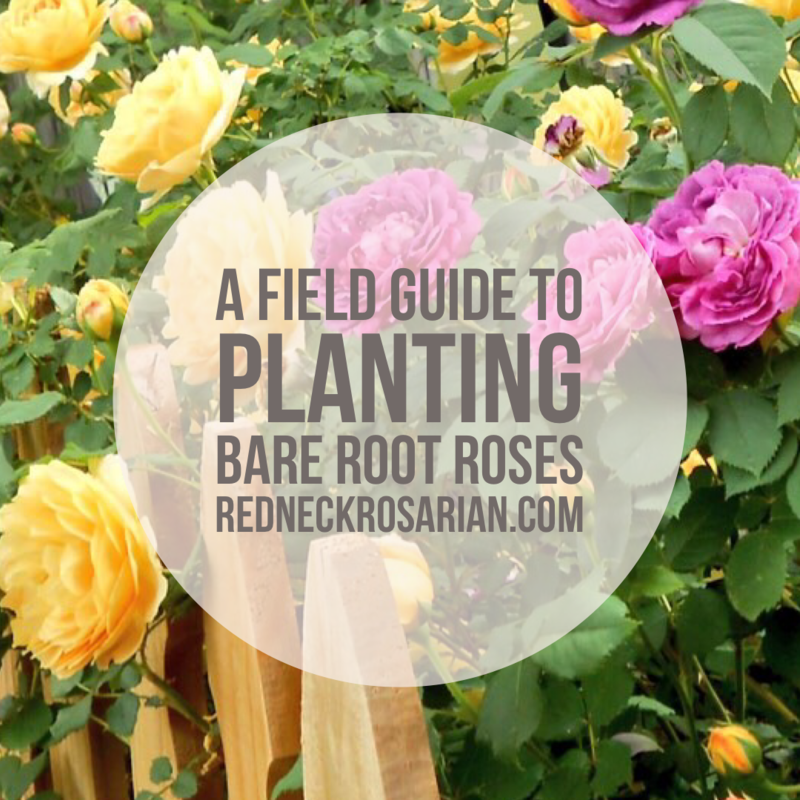 This handy app gives you immediate access to thousands of plant varieties, photos, "how to" info, garden centers and you'll also find my top 10 rose picks! This APP is a MUST for today's gardener!